The increasing prominence of the Philippine contingent in the world e-sports stage can be quite telling. 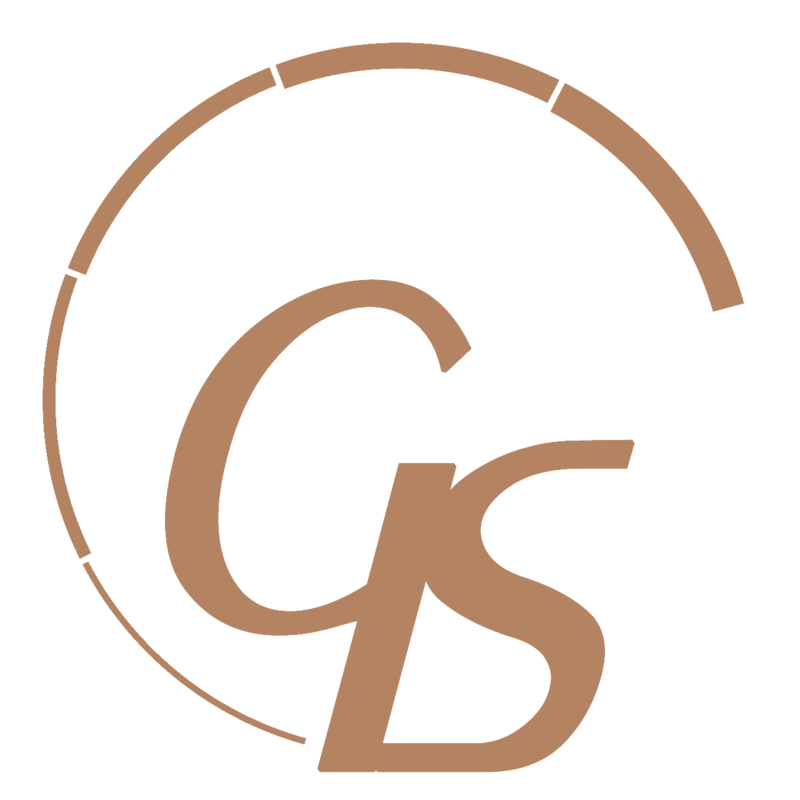 In order to reach this level of proficiency, a player would need to be equipped with the proper amount of gear to make sure that each session is unencumbered by lag or unnecessary fragmentation. 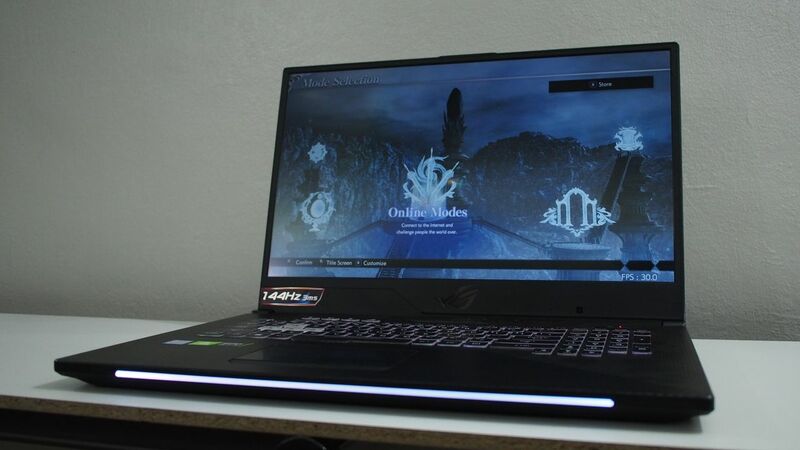 Asus Republic of Gamers brings a competitive combination in the form of the GL704 Scar II refresh now future-proofed with the inclusion of an RTX2070. I’ve had the chance to play with the device for a couple of weeks and the experience speaks well for itself. 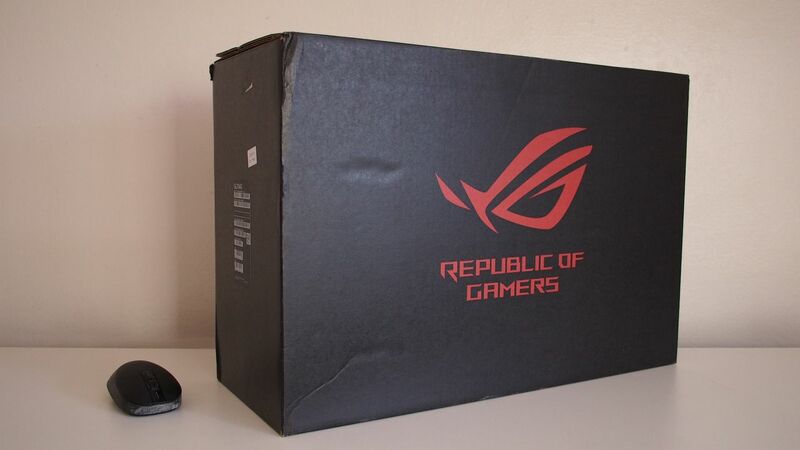 The device comes in a seriously huge box. It houses another box, within which contains the laptop, and a bag so you wouldn’t need to look elsewhere if you’d like to bring it around. 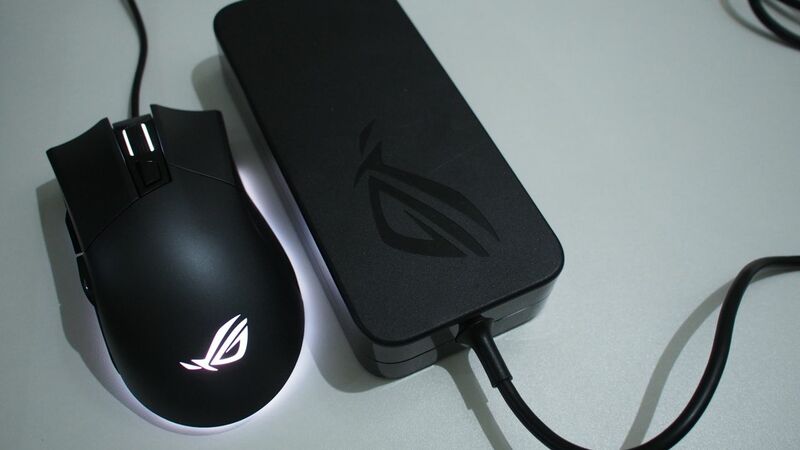 You’d get a Gladius II along with the GL704 and it’s the perfect companion mouse especially because of Aura. I find myself constantly hitting the right mouse button by accident but that might be because of the unfamiliar size as I’m more used to relatively smaller mice variants. 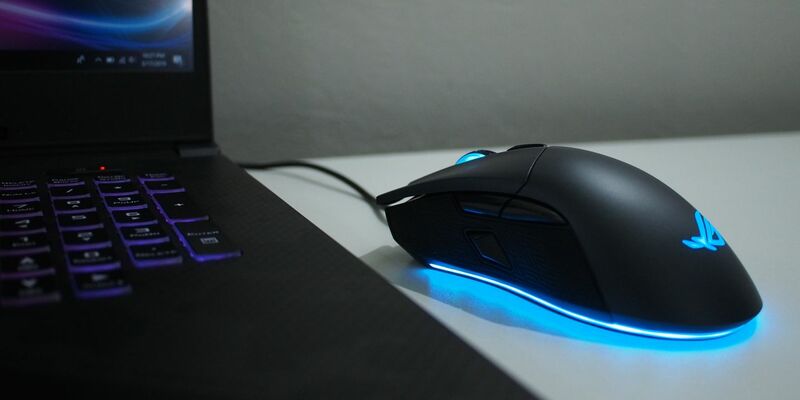 The Gladius II buttons are mapped to DPI Clutch, forward and back, DPI Target, left, right, and middle mouse clicks. It’s plenty beautiful and that’s just the accessory. Once you take out the Scar II from its cradle, you’d immediately be reminded of it being a premium device. 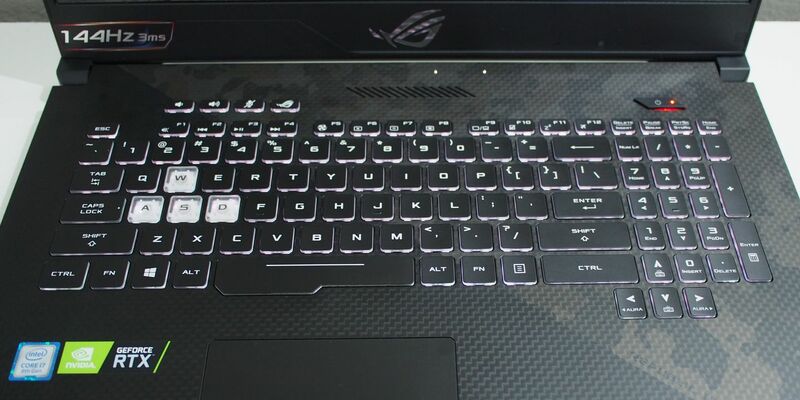 The finish of the lid, the fine selection of ports, there’s even an engraved Asus logo right beside the front side lighting strip that makes it feel like you’re playing on a floating platform when activated. 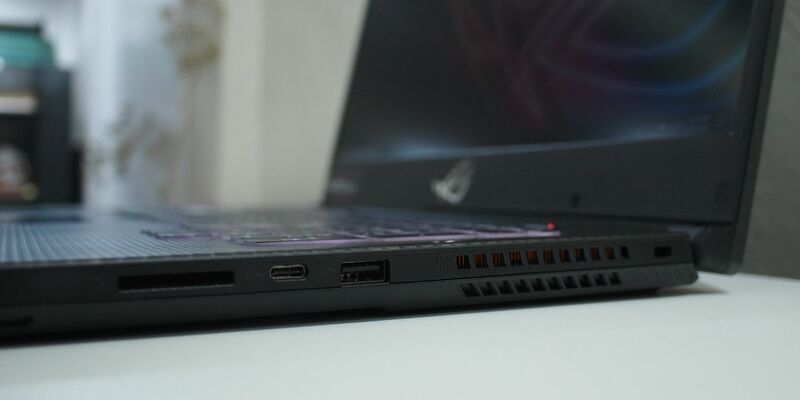 When you press on the power button, you’d be greeted by the ROG emblem with a “rushing” sound amping up the gaming vibe even more. 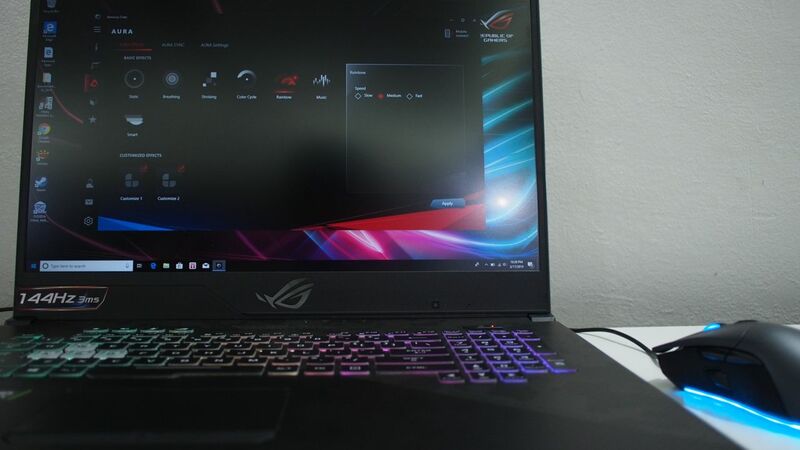 A full array of ports is typical of the ROG lineup and the Scar II is no stranger to it. 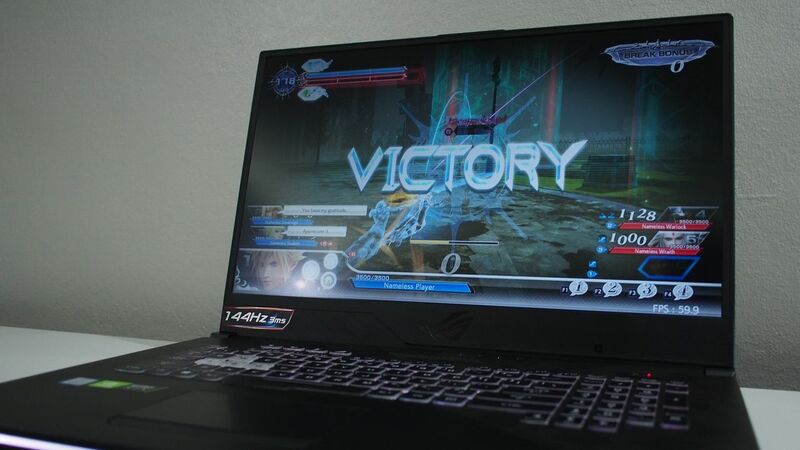 Just last Wednesday, Final Fantasy Dissidia NT Free Editon had been released on Steam and what better way to test out the power of the Scar II than with a sort of Battle Royale in this form… this might not be the format you’re used to but my preference lies in more of the role playing genre. I had been forced to discover how to make a game work with the RTX GPU because running it off of Steam directly felt like the Scar II was struggling… turns out, it was using the integrated Intel Graphics. Once I had that sorted out, it was a whole new level of speed that events were happening on screen. 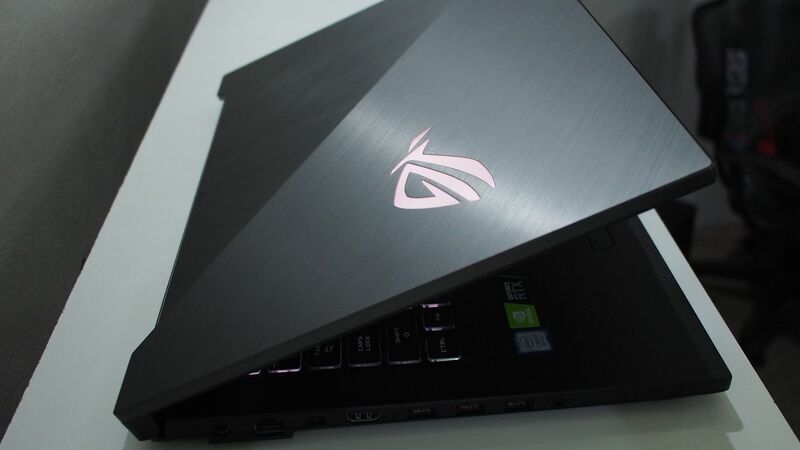 This screen is a 17.3″ 144Hz 3ms FHD panel and is fitted to a frame of a 15″ laptop of old making it very compact and extremely vast because of the nano-edge technology that Asus has imbued it with. Final Fantasy is one of those titles known because of the score and immersive visual elements. Even at maximum graphic settings, not a hitch is to be felt while dishing out skills and spells left and right even though there’s six characters on screen and within a highly detailed battlefield with an occasional Esper floating around hurling his/her open signature AoE attack. The simple comfort of having a reliable rig to battle with provides an enhanced sense of, shall I say, combat appreciation. Having graphics on high can provide important frame information that separates champions from the casuals, you can never downplay its importance… especially in competitive play. A lot of grinding, and getting to know the controls and visual cues, leads to more of these! The Scar II is not your average battle companion and at only 2.4kgs it isn’t all that heavy compared to other within its category. 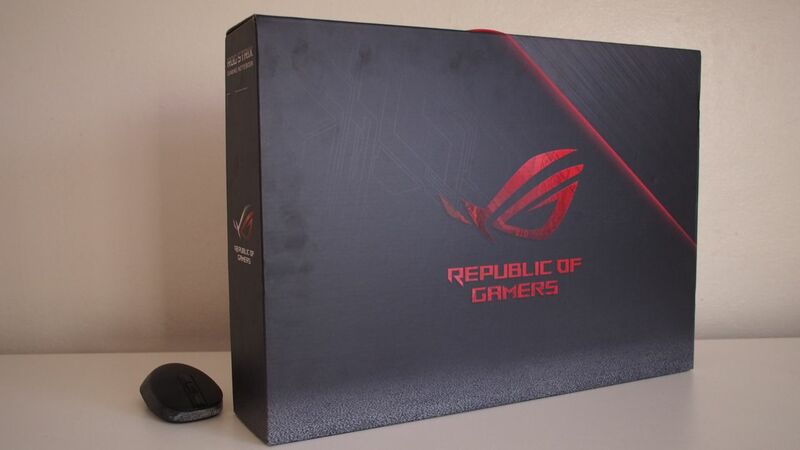 It comes with a 230W power brick which is a bit on the hefty side but you’d want to be bringing this along for extended gameplay outside. I’ve experienced some slowdown on an actual game when the battery hits around the 30% mark while using the GPU and plugging it back on returns the rate to normal – it was lucky I wasn’t on an online skirmish at that time else I would’ve been hated by my team. 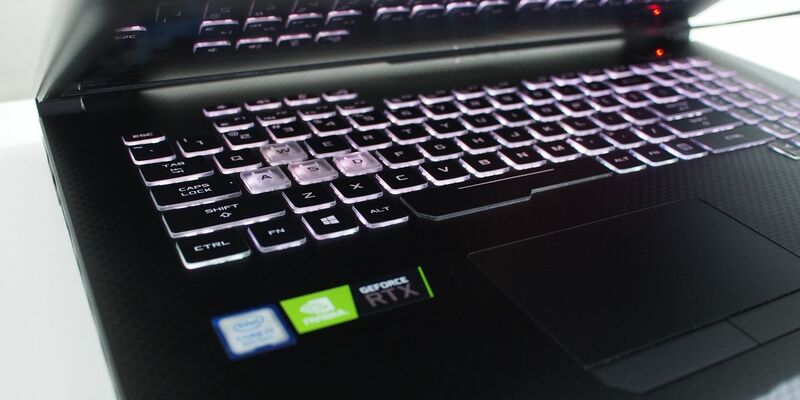 On power and while playing a game, the fan ramps up so that the GPU can work its magic. It’s audible but at just the right values. Heat is managed really well considering I had been gaming in a non air-conditioned environment. 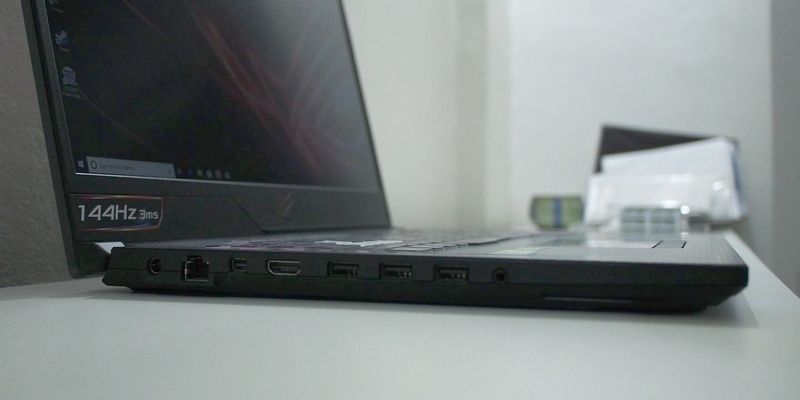 The Scar II is a true competition machine and it is priced at a respectable Php 149,995. There really is just a single gripe I have with the Scar II and that is the location of the camera which is on the chin of the screen… oh and that the keyboard is a little bit too sensitive… that’s hyperstrike working for ya. The Scar II should be at the top of your shortlist especially of you’re looking to bring home the Aegis.